More info can be found here on the CGNA website with links to all the vendors. Everyone is welcome. We hope to see you there. EAC is now blogging on the EAC website. See us there! This year's event, the eleventh, will take place from October 9 to 13, 2018. As always, Amherst is taken over with displays, classes, vendors and more setting up at venues throughout the town! EAC's Joyce Gill and Faith Cormier will be teaching classes at this popular event. 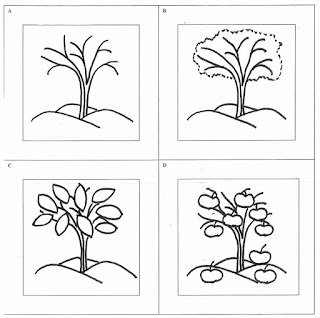 Sheila Stewart will be at the EAC table to tell people our story and encourage them to try embroidery and the EAC! Fall is fantastic in Nova Scotia! Get all of the details on the Nova Scotia Fibre Arts Festival website! On September 8th, 2018, from 10 a.m. to 4 p.m., we will hold our Fifth Annual Maritime Stitch-in at the Fire Hall in Truro. We hope that you will fill a car or two (or even a bus) and come join us! I am sending out a challenge to one and all in celebration of our fifth year. 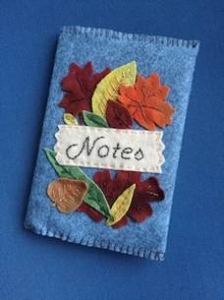 It is a needle book with four panels. 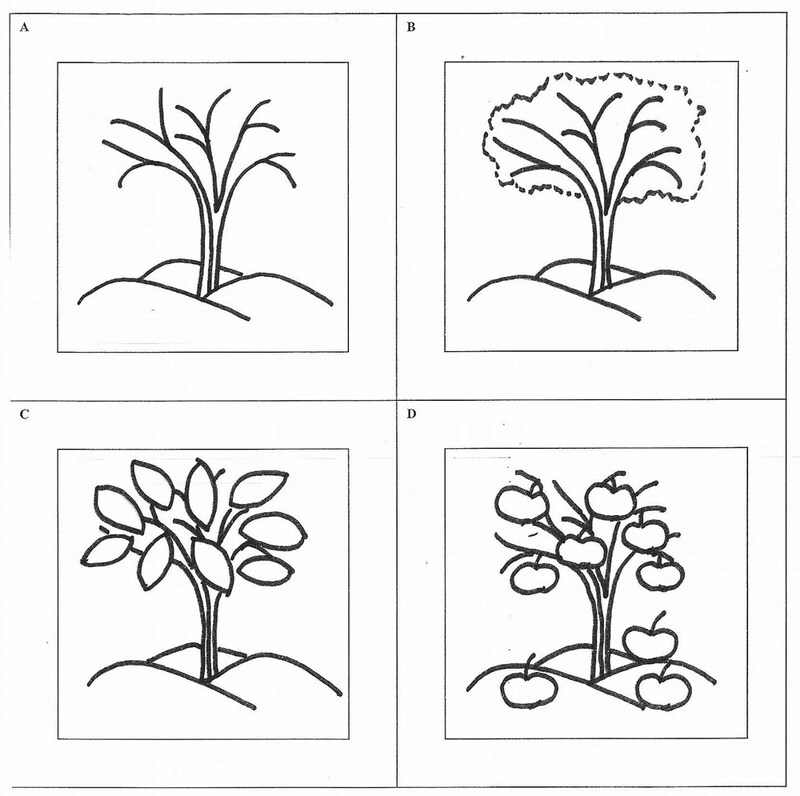 Each panel should be 3 inches square and represent the four seasons. I have attached a template to get you started. The rest is up to you!! I look forward to seeing many of your creative results. 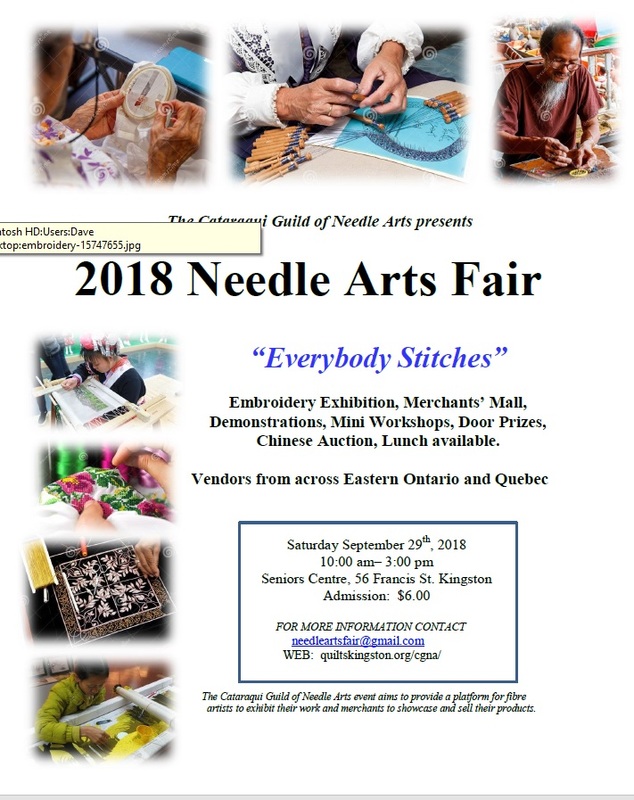 As usual, bring your lunch and Marigold Guild of Needle Arts will supply dessert, tea and coffee. We will also have our Show and Tell table to display your completed pieces from the past year. Looking forward to seeing one and all in September. Many thanks to Pat Armour for the challenge template which she used at the Toronto Stitchery Guild. Don't forget to sign up for this wonderful course - registration ends on June 30th! You won't need to stitch on your project over the summer months. The course starts on September 1, 2018, to allow time for the kits to be shipped to those who choose that option. Brazilian embroidery and soutache are the techniques used to to create this beautiful bracelet and pendant. Students have the option to purchase a kit as well, and it is available in various colours. The class is taught by Nicole Gélinas. Online discussions are in both English and French. Visit the Nicole Eleganza page on the EAC website to view more details and to register.